Tiny little scallops on the edges and a single circle of eyelet lace adorn this baby cap with matching socks set. 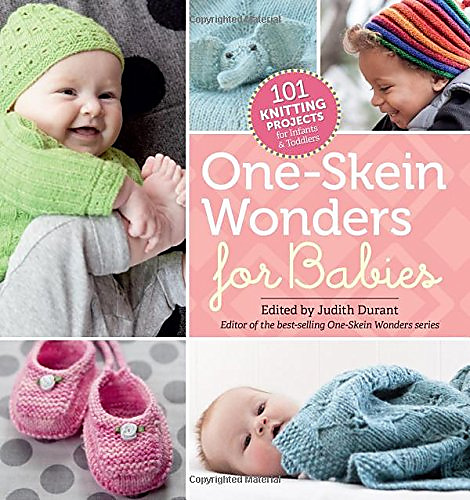 Dainty ribbing on the cuffs and foot of the socks help to keep them in place even with baby kicks. Using a single skein of yarn with long color changes makes a colorful knit fabric without additional work. Thread a pretty ribbon through the eyelets for a cheerful touch. Hat and socks are worked in the round.